Sponsor a Horse — UpReach Therapeutic Equestrian Center, Inc.
Our horses are gentle, kindhearted souls who are often enjoying a second, or third career. Participants and volunteers develop close relationships with their horse(s) as he or she experiences the magic and unconditional love. You can help UpReach by sponsoring one or more or our equine partners and offsetting the cost of hay, grain, shavings, supplements, barn and horse care supplies, as well as farrier services. You can adopt an UpReach horse for a gift of $125 per month ($1500 per year), which can be made as a one time gift or spread out into monthly/bi-monthly increments. 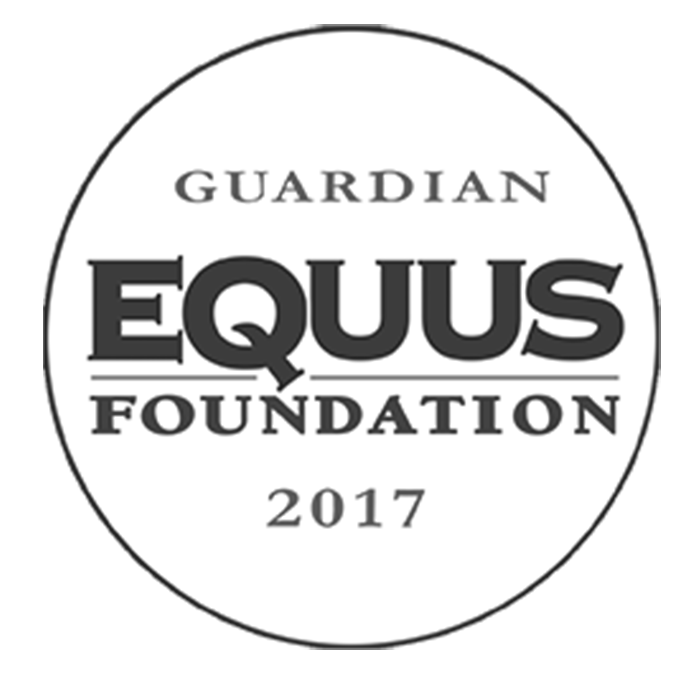 Want to sponsor a horse for a month or two? Call us at 603.497.2343! Which UpReach horse is right for me? UpReach has a barn full of characters with personalities as unique as your own! We have a friend for everyone: The mischievous, the loving, the curious, the friendly, and so much more! Is my "adoption" permanent? Horse adoptions are annual commitments, commencing on the date the donation is received. You are able to make your donation in one time payments or in monthly increments. Don't forget to renew your adoption annually! Can two or more individuals pool funds to adoptions a horse? Yes! Two ore more people or organizations may partner to adopt a member of the UpReach herd. The certificate will acknowledge all donors. Will my funds be used exclusively for my horse? All funds received are used exclusively for the herd and are directed toward purchasing feed, bedding, shoes, supplements, veterinary care, and any additional needs. The majority of our herd have special diets or other needs, requiring extra funds and TLC. Can I visit my horse? We require any horse sponsors to call ahead before visiting your horse. This allows us to determine when your horse is free for a visit as well as ensure a staff member is available. Unfortunately, due to insurance regulations, you will not be able to ride/drive your horse. However, if you've completed our Taking the Lead training, you may be allowed to brush your horse, take he or she for a walk about the property, or assist with some daily care. What do I get in return for my donation? You will receive a certificate of sponsorship in recognition of your generosity. A duplicate certificate will be displayed in the barn. Recognition will be listed on your horse's page on our website as well as other printed materials. Is my adoption tax deductible? UpReach is recognized as a nonprofit organization under section 501(c)3. Under most circumstances, your donation is tax deductible. However, we encourage you to check with your tax/financial adviser.